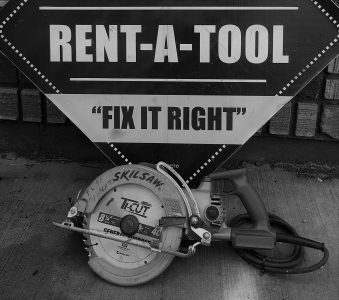 Rent A Tool NY; The Complete Home Of Equipment Rental NYC. Are you having functional problems with your machines and you do not have enough capital to buy another for the time being? Do you have an urgent large order but your production resources are inadequate to finish the order in time? Worry no more. Rent A Tool NY, Equipment rental NYC service providers, have some good news for you. You do not have to stop your production because of faulty machines. All you need is a company offering equipment rental services. Why Choose Us for Equipment Rental NYC. 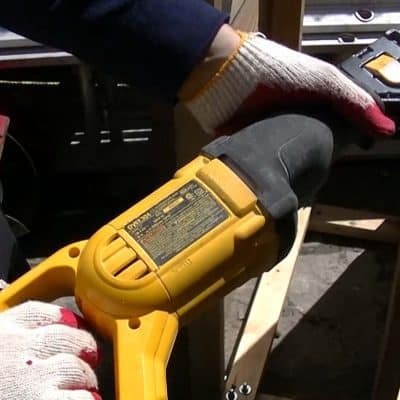 At Rent A Tool NY, we offer equipment rental services in NYC and all the neighboring places. With over thirty years of experience and working with different clients, all whom we are happy with our services, we have managed to restore a very solid reputation. Our products are of unmatched quality with our competitors. Fast performance, highly serviced and absolutely zero flaws during the production process. We have a team of highly trained workmanship on all types of equipment, however small or big they are. We can offer all sorts of machines be it small engines, diesel engine or hydraulic operated. Our invaluable financing solutions go to all types of industries, be it retail, pharmaceutical and medical sectors, banking, motor and transport sectors and retail sectors. Different Types of Equipment Rental NYC. We have Bobcat loaders for smaller loaders, suitable for small projects. Our track machines can thrive even harsh terrains like muddy and steep areas. Large projected will be amused by how effective our excavators and backhoes are. 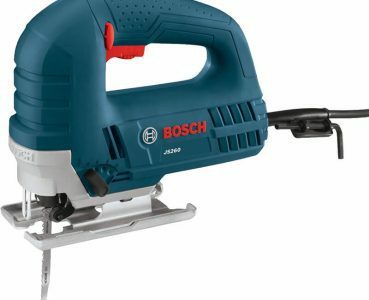 For concrete related works, we offer you demolition saws, vibrators and grinders at very affordable prices to faster and easier completion of the tasks. Aerial and power tool Rental. To make your elevation tasks easier, you might consider our forklifts, scissor lifts and other aerial work platforms. No construction project will be complete without power tools. 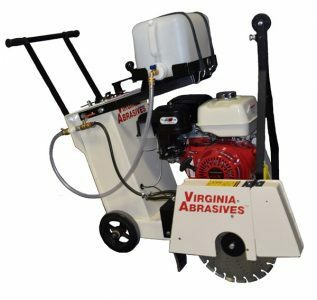 We, equipment rental NYC service providers, have the best demolition hammers pressure washers, compactors, floor washers and buffers. We know how power loss can be an inconvenience in the production process. Let this not be trouble by hiring our powerful generators for rent. Equipment rental NYC Company has a backup plan for you. We have portable generators as well as light towers and welder generators which will enable your operation to run smoothly and you even won’t note when the power is out. Our equipment rental NYC services have proven to be of great help to many corporations. 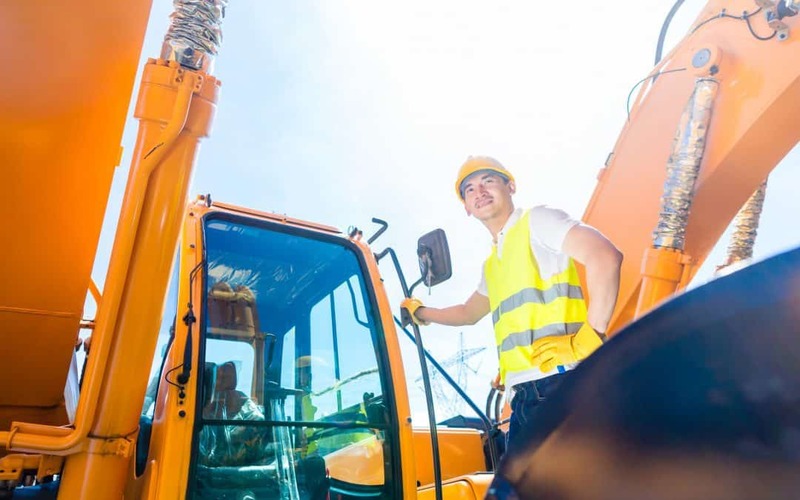 Here are some of the benefits you enjoy from equipment rental NYC. You get to cut on the cost that could be incurred to store the machinery. You hire machines and equipment to help you in a particular task, mostly for short time needs like a few weeks or months. After the project is complete, you return the equipment and you get to restore your space for other projects. Also when you hire our equipment and you probably do not the specialists to run it, we offer our technicians to provide the service for you. This way you save on the costs and time that you would have consumed to train your staff. Regular Equipment Maintenance and Inspection. If you hire our equipment for long term projects, we do a regular inspection of the equipment. Our also not incur the costs of maintenance. Since our equipment rental NYC services are cheap, it is a viable choice for startup companies and companies operating on budgets. Hiring is quite cheap compared to purchasing the equipment and therefore a great way to get your projects done efficiently and economically. 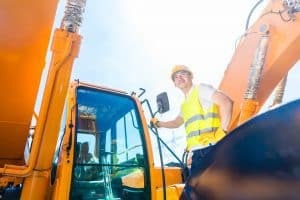 All our equipment are insured and therefore if there are any damages incurred to the equipment during the operations, it will not cost you any cent for its repair. Also, when working with us, you get to delivery and installation services for free form our technicians. Versatile Equipment and Tools for Rent. Our services are fairly charged to fit both startup and large companies. We charge our services according to the equipment hired and the time our equipment services you. This is a decision we make together with our client. Therefore all parties go home satisfied. 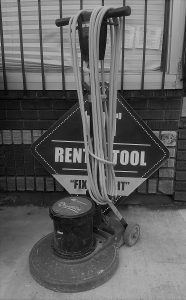 There are so many equipment rental NYC companies out there, but none match the great services offered by Rent A Tool NY. In terms of prices, quality and our relationship with our clients, we outdo all our competitors. For magnificent equipment rental NYC services, therefore, do not hesitate to call us. Even more, we offer deliveries to your construction site. Whether you are looking for a daily generator Tool rental , weekly or monthly tool rental, we have it all at affordable rates. Call us today or visit one of our offices spread across NYC to receive a quote.